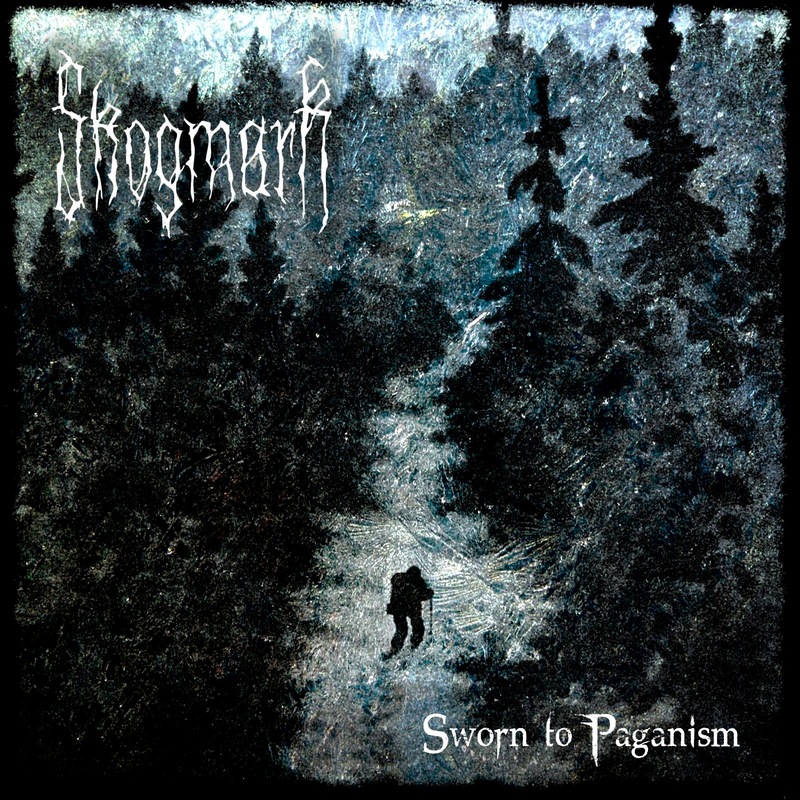 The russian black metal band Skogmark plays a logical evolvement of what Burzum onces did create. Yeah, its much cleaner and the supernatural mood aren't in the same class of course. But they deliver a great atmospheric record in their own way with some great walking in a massive pine forest atmosphere. Its a great soundtrack for some forest hiking or you just want some time of your own, thinking and reminiscing of the old days.